★ ★ ★ ★ ★ 5.0 based on 5 reviews. 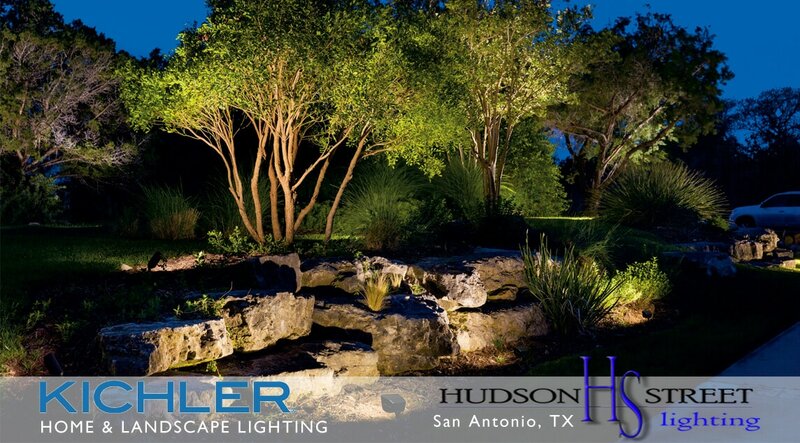 Hudson Street Lighting is the #1 low-voltage lighting contractor in San Antonio Texas! Give us the opportunity to show you why we are continually ranked #1 year after year! 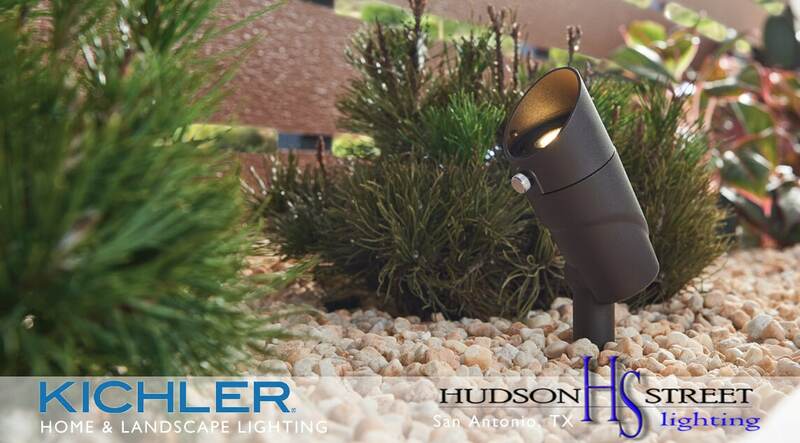 Are you looking for quality outdoor & landscape lighting products that are installed by a professional with over 15 years experience in the Texas Hill Country area? 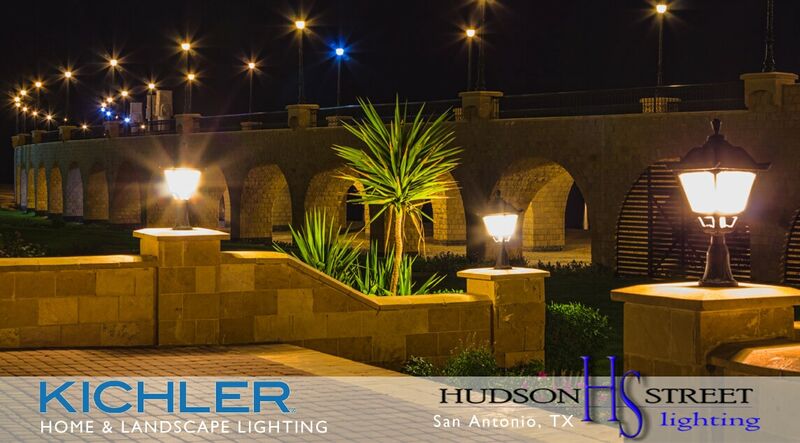 Hudson Street Lighting proudly serves the residents & business owners of San Antonio, TX! Spending time outside at home is something that we all love to do especially if you live around San Antonio area. If you have spent any amount of time or money creating a cozy place to hang out then you know of the discomforts that come with that like mosquitos! We can help you keep those pests away while adding more effects to your outdoor patio or porch space. 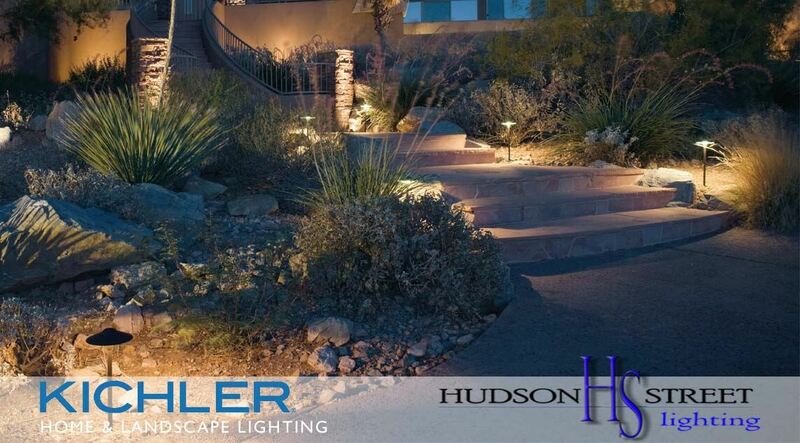 We are happy to lend our expertise in designing the perfect light for every area on your property. 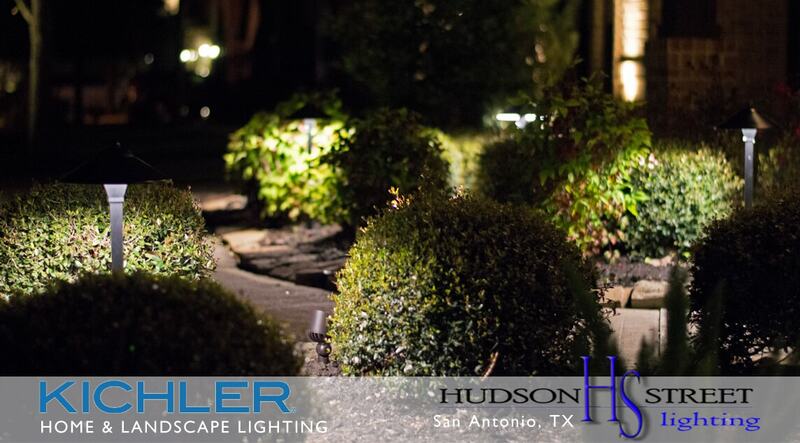 Starting with 15 years of low-voltage lighting experience covering all residential and many commercial applications near San Antonio, TX we make the whole process of installing outdoor / landscape lights easy! Having so much experience allows us to offer only the BEST quality outdoor lighting products backed by solid manufacture warranties. Outdoor lighting allows your property to be seen when it is dark outside. 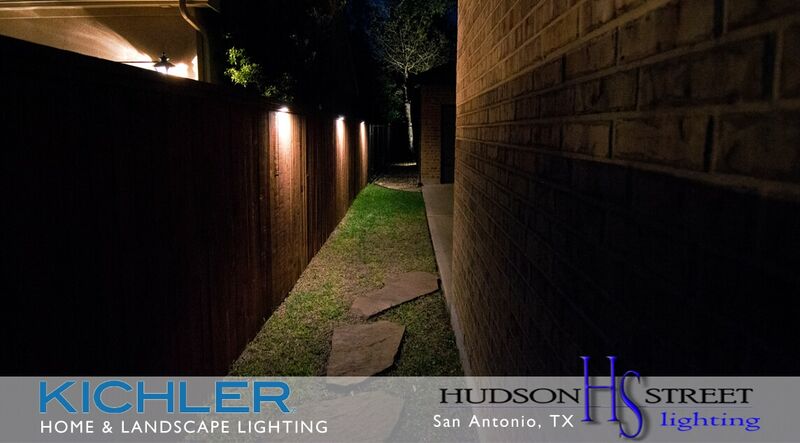 Homes in San Antonio that are properly illuminated can help reduce the risk of burglary and help your family feel more secure at night. If your property is well lit, it is far more difficult for a potential intruder to approach it without being seen. 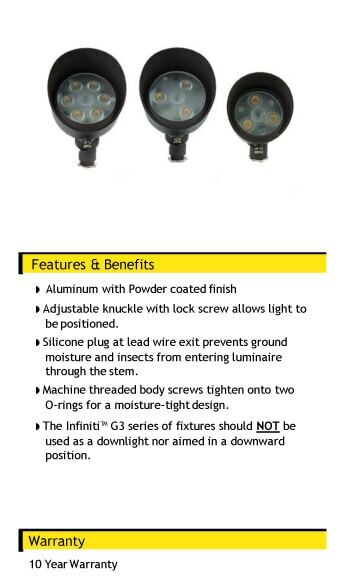 Landscape lights can help illuminate hard-to-see, potentially hazardous areas. When designing an outdoor lighting plan, we always suggest that our customers add lights to these areas. This is important for overall safety. 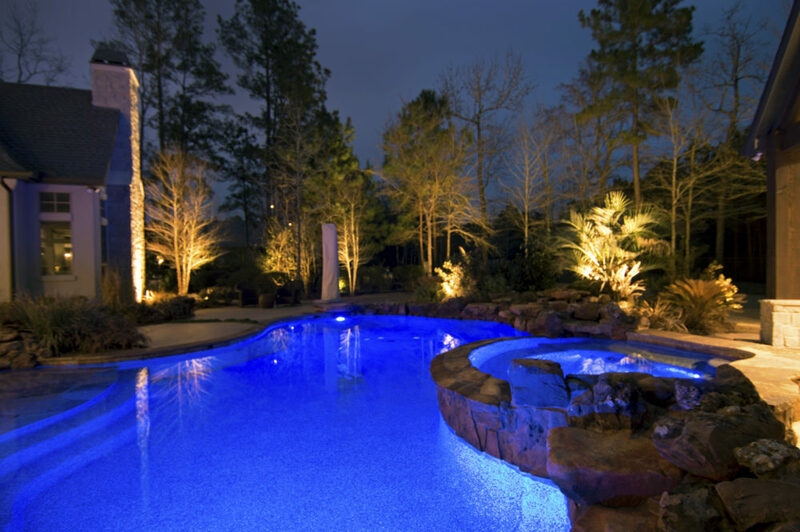 Our difference is the professional delivery of your custom lighting design which adds the “wow” to the watts and gives your landscape its stunning aesthetic appeal. 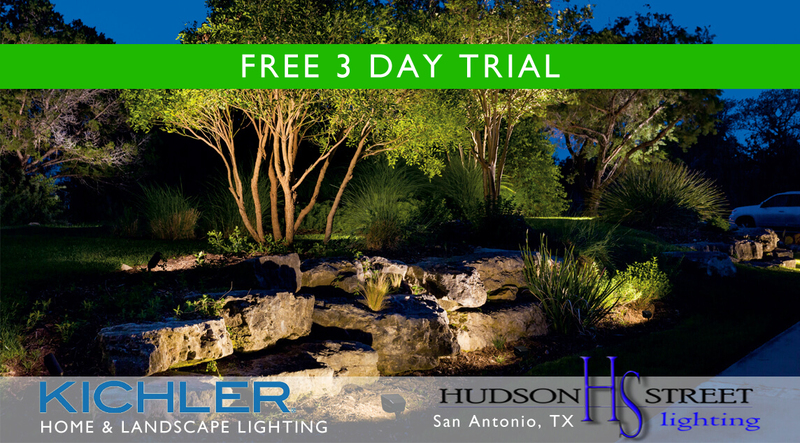 15 years of experience means that we make the planning and budgeting of new landscape / outdoor lights is easy! 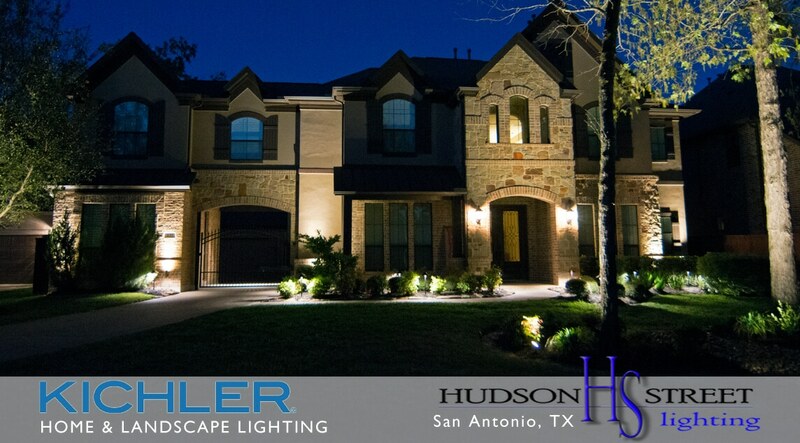 Home builders in the San Antonio area can take advantage of our lighting services! 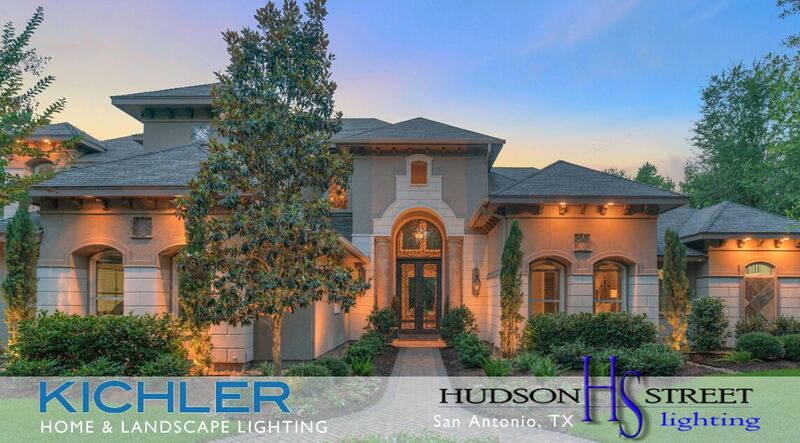 We have over 10 years’ experience working with custom home builders in the San Antonio county area. 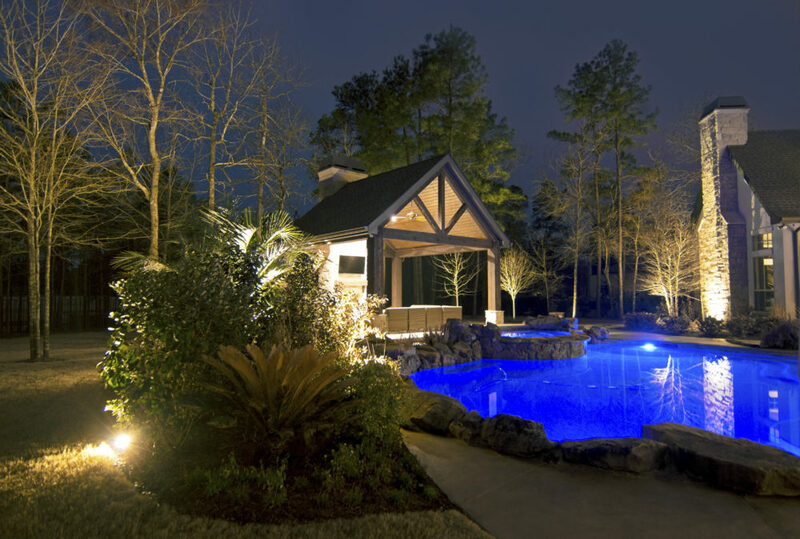 New home construction allows for us to design the landscape lighting package to every detail. 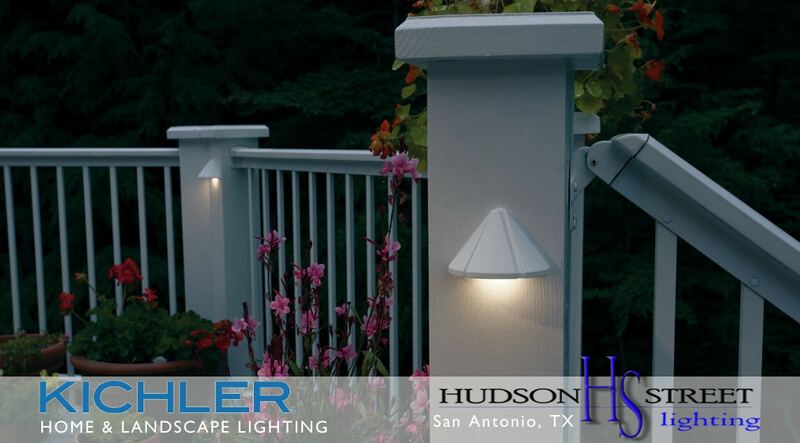 When you need a home to look great at night you call Hudson Street Lighting! 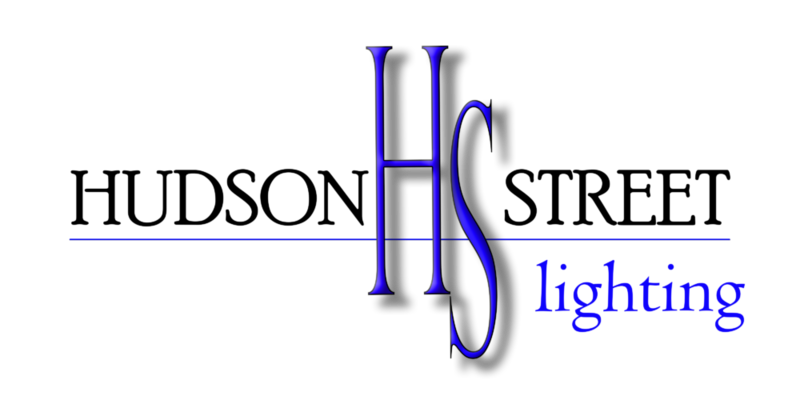 To be the best lighting company in San Antonio means that we ONLY carry the BEST LED lights, parts and accessories. 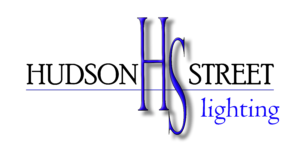 We have a strong relationship with our quality lighting vendors backed by competitive manufacture warranties. San Antonio is a major city in south-central Texas with a rich colonial heritage. The Alamo, an 18th-century Spanish mission preserved as a museum, marks an infamous 1836 battle for Texan independence from Mexico. Following the San Antonio River, the miles-long River Walk is a landmark pedestrian promenade lined with cafes and shops. 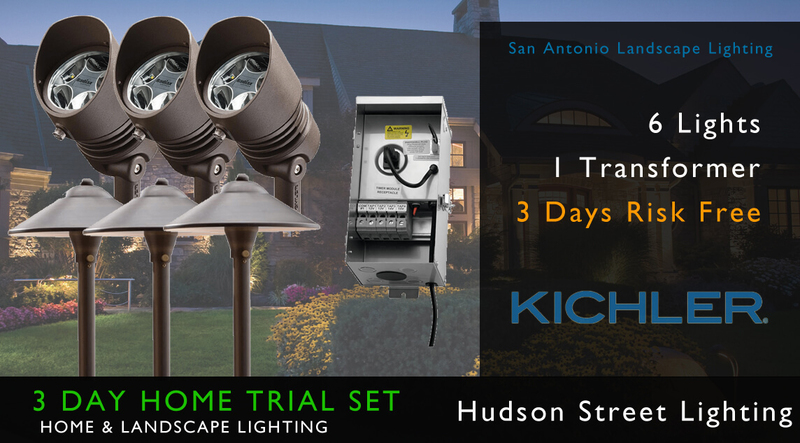 outdoor lighting, landscape lighting company, mosquito misting systems servicing all of San Anotnio, TX Bexar County Texas and surrounding areas.